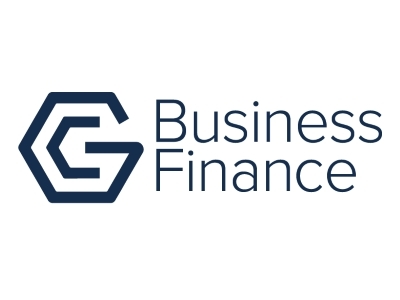 Business Finance Solutions (BFS) operates within the responsible finance sector and has been delivering products and services to SMEs who have been financially excluded from mainstream lenders since 2002. To date, the business has lent over £158m to businesses across the UK and has supported more than 17,000 businesses. BFS is the Fund Manager for the Northern Powerhouse Investment Fund (NPIF – BFS & MSIF Microfinance), and is able to provide loans of between £25,000 and £100,000 to entrepreneurs, start –up or SME’s across a range of industry sectors based in the North West. The company is part of the only financial sector driven to BFS is a service of The Growth Company (GC) who’s remit is to work with local authorities and other stakeholders and partners to support comprehensive and inclusive growth, wellbeing and fairness within commerce. BFS are proud to partner with Boost and are dedicated to supporting SME businesses in Lancashire who are seeking debt finance. In order to be eligible, a business must be able to show they have been unable to obtain some or all of the finance needed from the traditional lenders such as mainstream banks. You will also need to provide a business plan to outline the growth plans and demonstrate the business can service the loan repayments and create jobs as a result of receiving the finance. For more information on how BFS can help your business, get in touch today. Call 0161 245 4977 or email: businessfinance@growthco.uk or log onto www.businessfinance.growthco.uk. The business plan needs to be concise but include enough detail to ensure the lender has sufficient information to make an informed decision. It should contain supportable and realistic assumptions, credible projections and accurate content with a focused approach to the borrowing required. The diversity of industry sectors and the accessible skill base make Lancashire an ideal place for growing businesses to thrive. With Boost & Co’s network of public and private sector organisations, we can work collaboratively, to support SME’s in Lancashire and help create jobs and improve lives in the region.